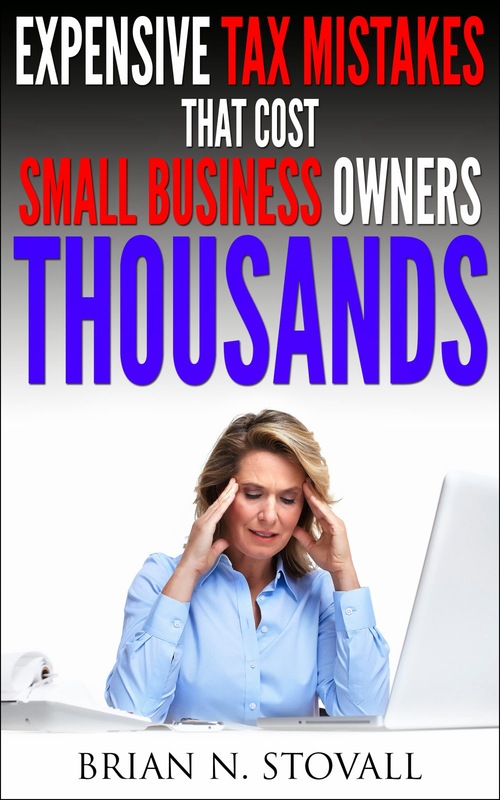 The 2006 Small Business Resource Guide – an interactive CD that provides small business owners with valuable skills they need to manage their business. Included in the CD is information on starting a new business to choosing a retirement plan options. A Virtual Small Business Tax Workshop (Publication 1066C) – a DVD that helps small business owners meet their federal tax obligations. It is a ten lesson workshop that presents tax subjects and also has a text only help lesson with links to the latest information on the IRS website. The Tax Calendar for Small Business and Self Employed (Publication 1518) – consists of information on general business, SSA customer service, important tax dates, retirement plans, and more.